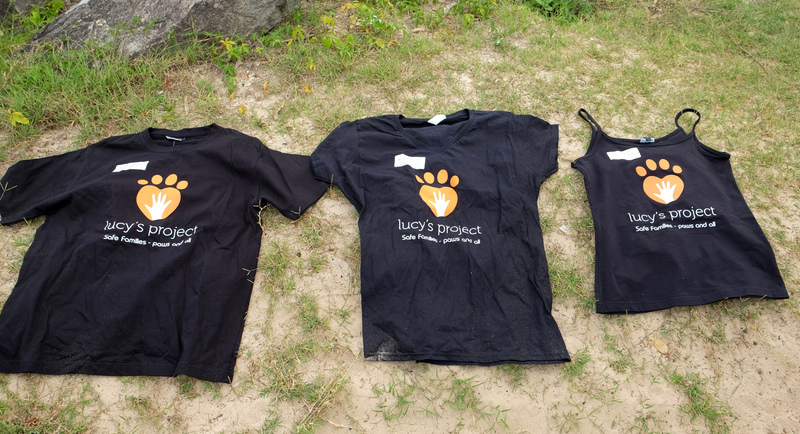 Show your support and help raise awareness of Lucy’s Project and the plight of domestic violence victims with companion animals, by purchasing one of our fab T-shirts. 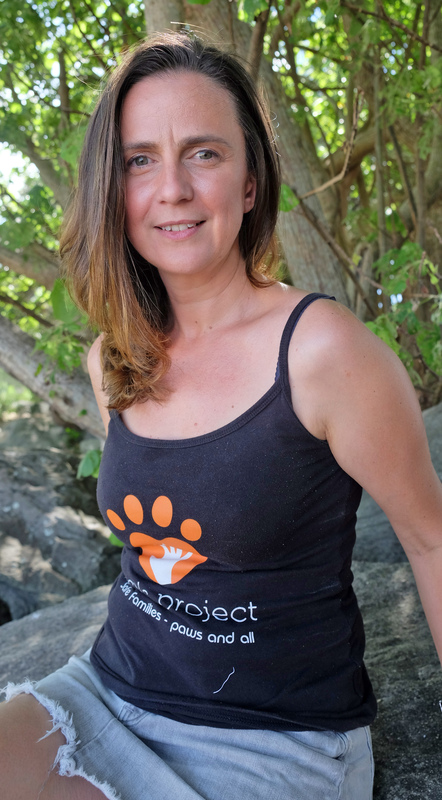 They come in three styles- Women’s V neck T-shirt, Womens singlet, and Mens round neck. All 100% cotton, printed locally by a business affected by the Lismore 2017 flood. Order Women’s V neck here. We suggest ordering one size larger than you might usually wear as they tend to run small.